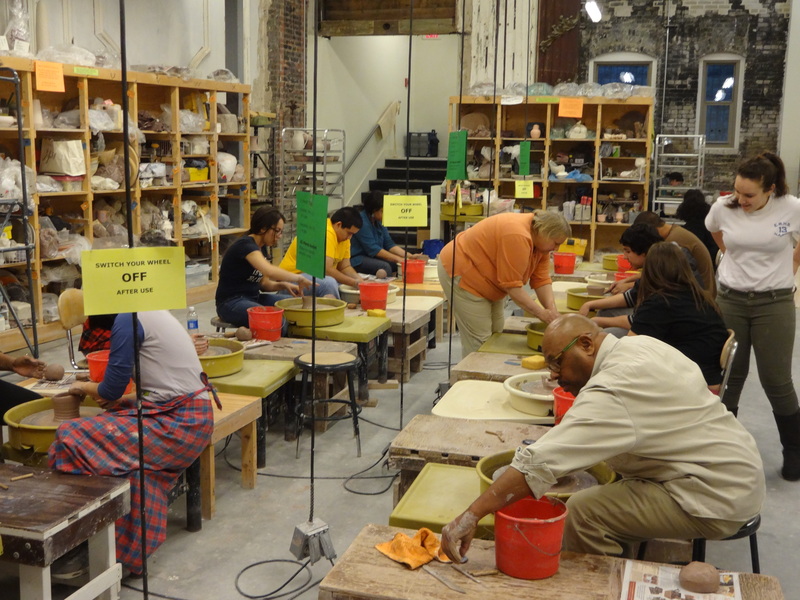 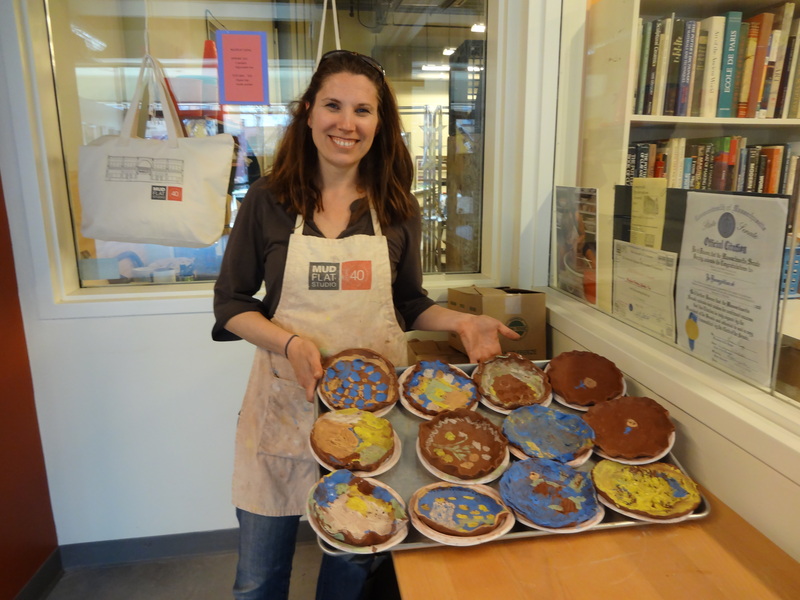 Mudflat has a long history of special programs and outreach as an ongoing commitment to the local community and to enhance and encourage the vital, creative development of ceramic arts in the greater Boston area. 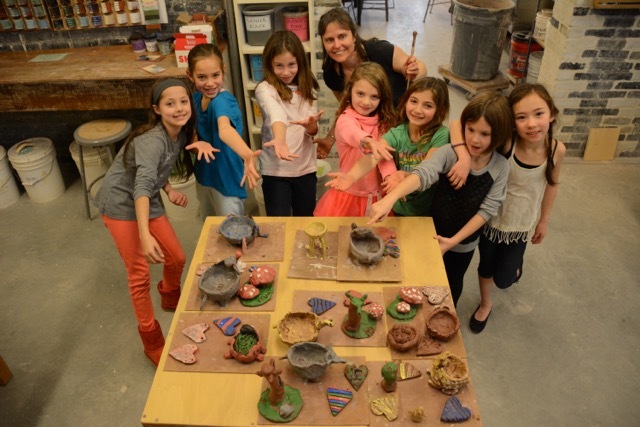 Current programs include weekly classes for Somerville Full Circle High School students, afterschool clay classes at 4 Somerville Community School programs and field trips for local Girl Scout troops. 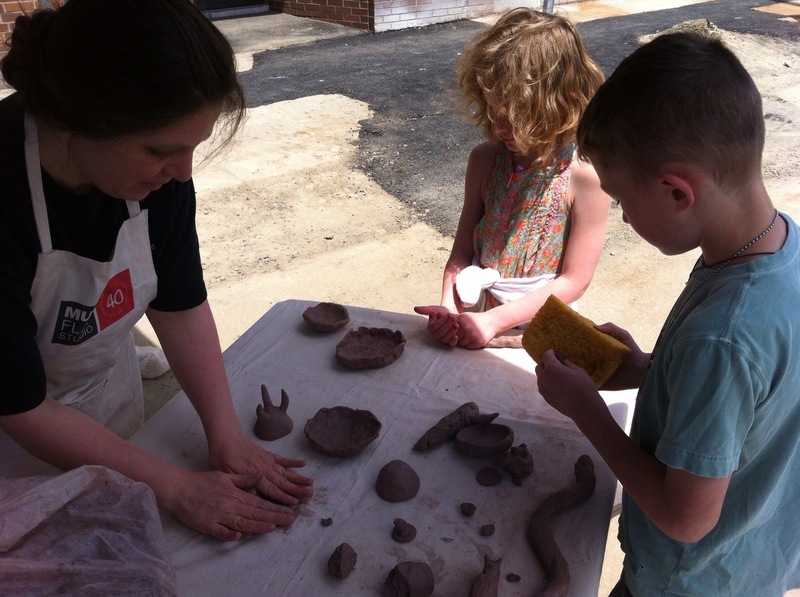 We have also provided preschool and kindergarten field trips from area centers and schools, clay classes at Somerville senior centers, and material and technical support for clay projects and classes at local elementary schools and centers.These programs are offered at a reduced fee schedule. 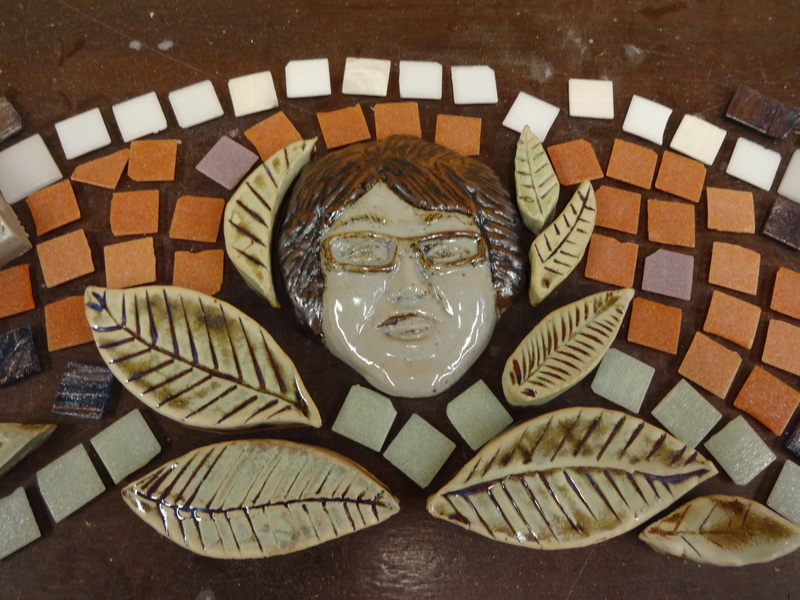 We also receive financial support from the Somerville Arts Council, the Somerville School Department, the Somerville Council on Aging, plus contributions from individuals and foundations and proceeds from Mudflat fundraising events.If your school classroom, community group, youth group, or afterschool program is interested in clay programs, at Mudflat or at your facility, please contact the Mudflat office for scheduling and pricing.